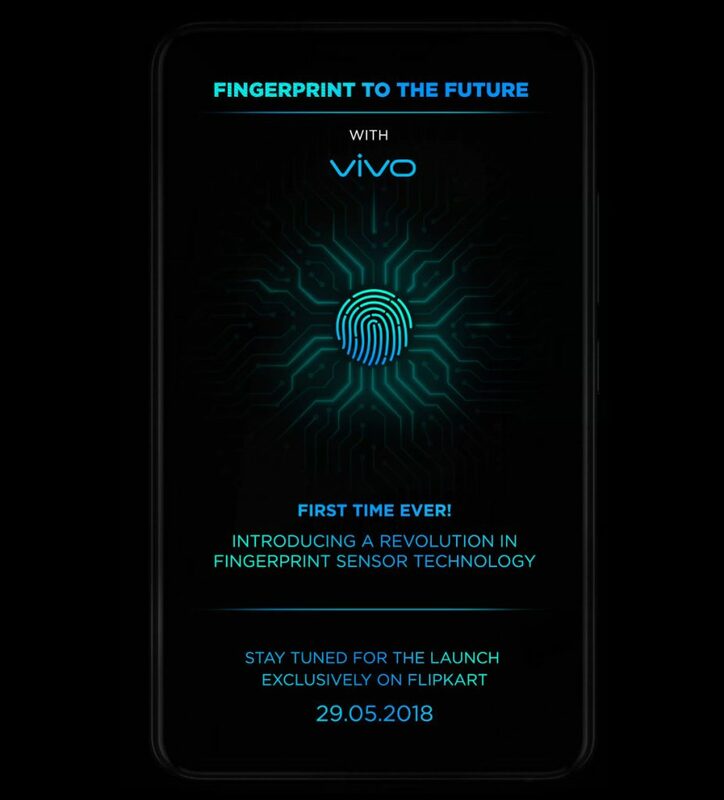 Update: Flipkart has confirmed that Vivo is indeed launching the in-display fingerprint sensor version of the X21 in India on May 29th exclusively with them. Earlier: Vivo just sent an invite to launch a new smartphone in India on May 29th. 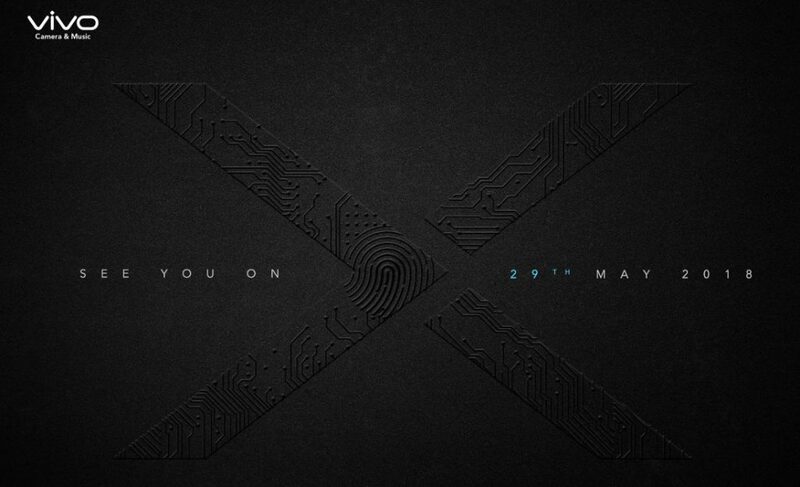 The invite has a big ‘X’ so it will be ‘X series’ smartphone, which will likely be the X21 that was introduced in China back in March. The under-display fingerprint sensor version was also launched in Singapore last week. 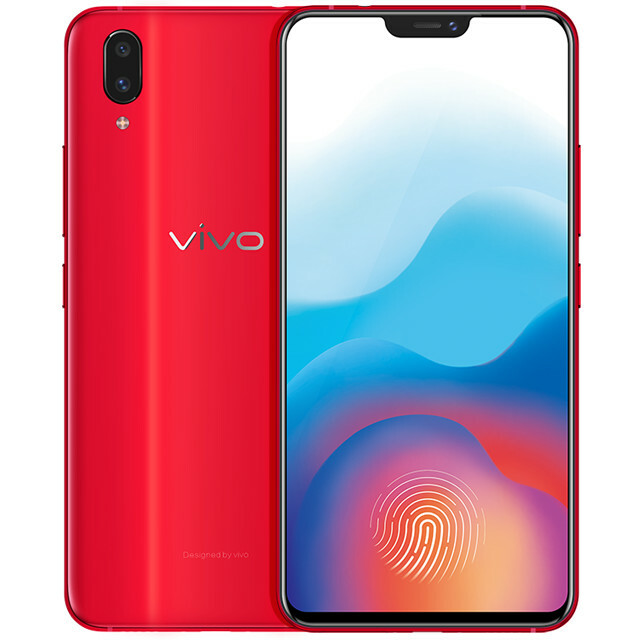 It is not clear if the company is planning both the standard version with rear-mounted fingerprint sensor and the top-end version of the phone with under-display fingerprint sensor. There is also X21i that got certified in China today with Helio P60 SoC and a 24-megapixel front camera. 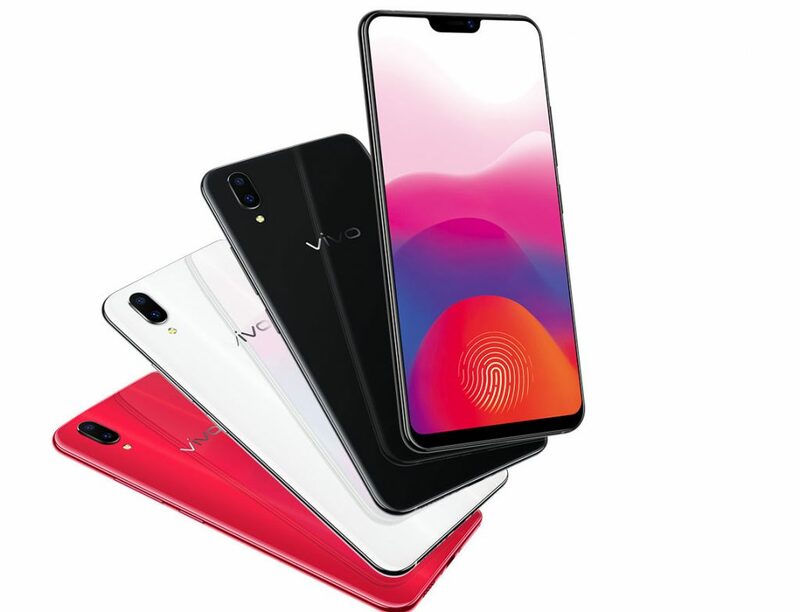 The 6GB RAM with 128GB storage version of the Vivo X21UD costs S$ 799 (US$ 598 / Rs. 39,900 approx.) and 3598 yuan (US$ 568 / Rs. 38,200 approx.). We should know the price of the phone in India when it is launched later this month.